How do I restrict some users from different areas of Infusion? Or allow different security permission? To restrict / allow Staff access to functionality within Infusion two areas needing setting up. Under the Staff / Manage Staff / Staff Members Name > Login menu the Groups a Staff member can access are set. From version 8.410 Staff members can be restricted to have read only access to Customer, Supplier, Product, or Job screens. To change a single Access Group, double click while it is highlighted, select ALT C or use the Change button. For a Staff member to have access to functionality they must have the corresponding Group level selected under there Staff account ie a Staff member with Group 1 selected will be able to see all functionality with its Access Group setting set to Group 1. To change the Group setting for all items in a Submenu select Change All. By default all Access Levels are set to Level 1. 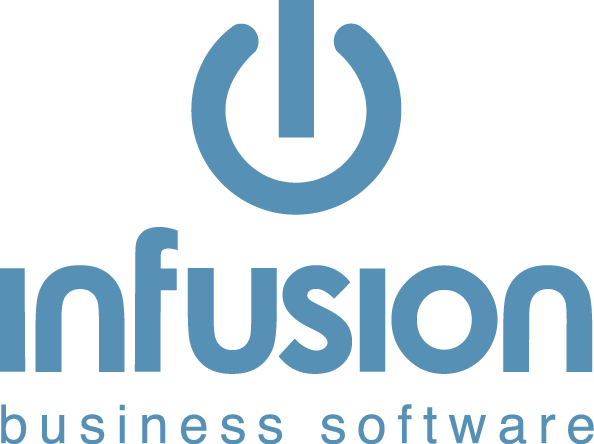 When Infusion is upgraded we recommend that you check your Manage Menu Group Options for new menu items that need setting up. Please note, that the Function Keys are not covered by any of the User Restrictions. They are available to all staff, if they have access to the screen. Support Staff are able to point Users to this document, but are not able to set up areas of Restriction. This must be done by the Person on Site that is responsible for Infusion.